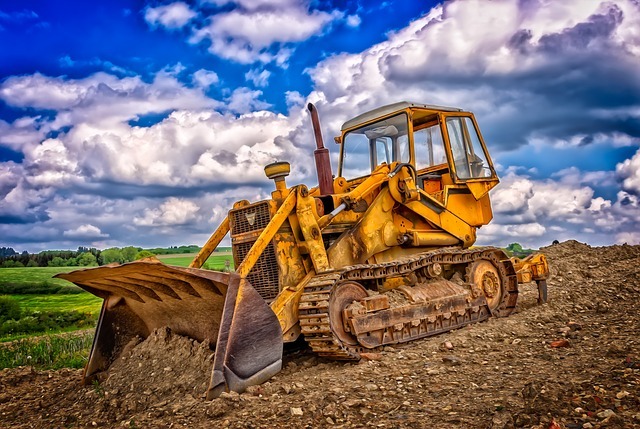 Bulldozer Parents – Work Should Be Fun! Are you a helicopter parent? A snowplow parent? A bulldozer parent? These terms have been in the news a lot lately as the latest scandal rocks the college entrance world. People are appalled by reports of parents who have bought their kids’ way into college. Gasp! You mean people with money are using it to seek an unfair advantage? Say it isn’t so! OK, sarcasm aside, these latest reports do strike people as being even more abusive of wealth than what we have come to generally expect and therefore accept. All of the reports I have read talk about the unfairness of it all, focusing on the kids who worked hard to get into college, but didn’t have the financial resources to clear the path to their entry. The victims being pointed out in the majority of these stories are the rest of us. Those of us who are playing by the rules. To me, the real victims here are the kids (young adults) whose parents are doing this to them. That’s right, to them, not for them. Imagine being one of the kids who had no knowledge of the strings being pulled and paths being cleared by their parents. Imagine finding out after the fact. If it were you, how would you react? Would you be happy to know your parents were willing to go to such great lengths to support you in your future? Or, would you see it as yet another way your parents are telling you that you are not good enough. Do you see it for what it is – that your parents don’t believe in your ability to do things on your own. How does that set you up for a bright future? As for the Varuca Salts in these stories, those kids who demanded that their parents wield their influence and money to get them what they want, they get what they deserve. An unearned and vapid life. An existence devoid of any real accomplishment. Good luck with that. In the meantime, let the rest of us continue to truly prepare our kids for their own futures – by letting them succeed, or stumble and recover, by their own hands.